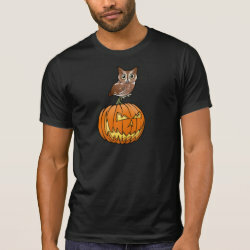 Owls are creatures of the night. 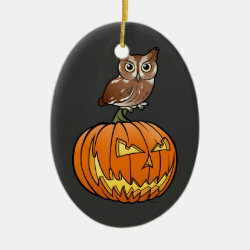 Nocturnal and silent, they fit naturally with the spookiest holiday of them all, Halloween. 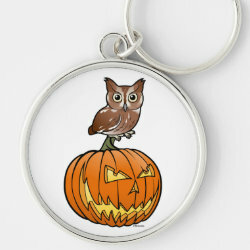 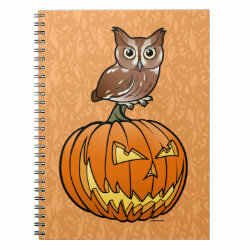 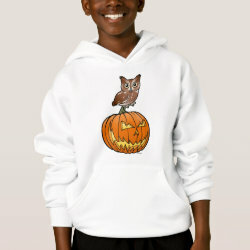 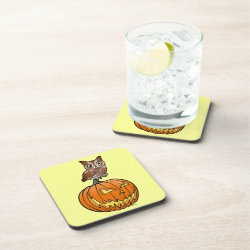 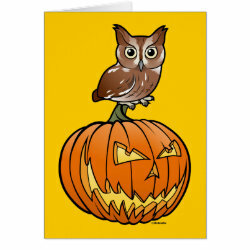 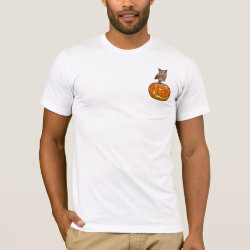 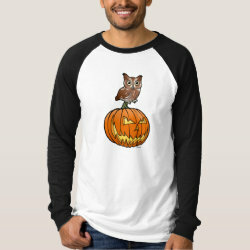 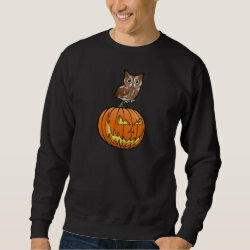 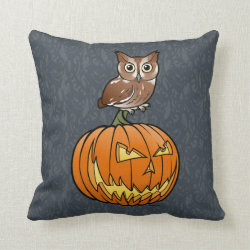 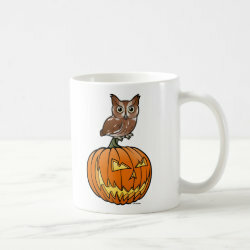 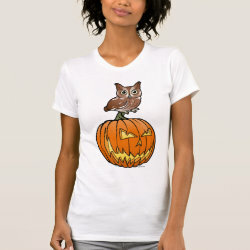 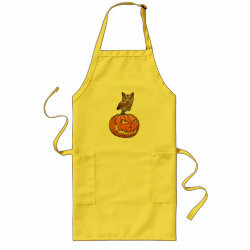 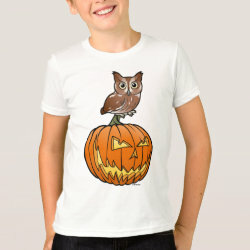 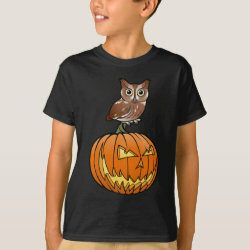 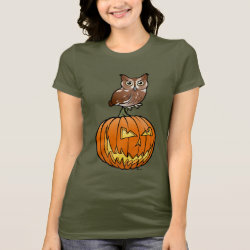 This cute design features a cute cartoon Birdorable Eastern Screech Owl perched atop a jack o'lantern. 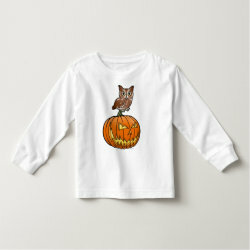 Cute for trick or treating or other Halloween fun! 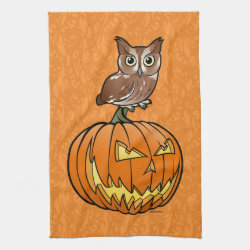 Halloween Eastern Screech Owl Kitchen Towel 16" x 24"